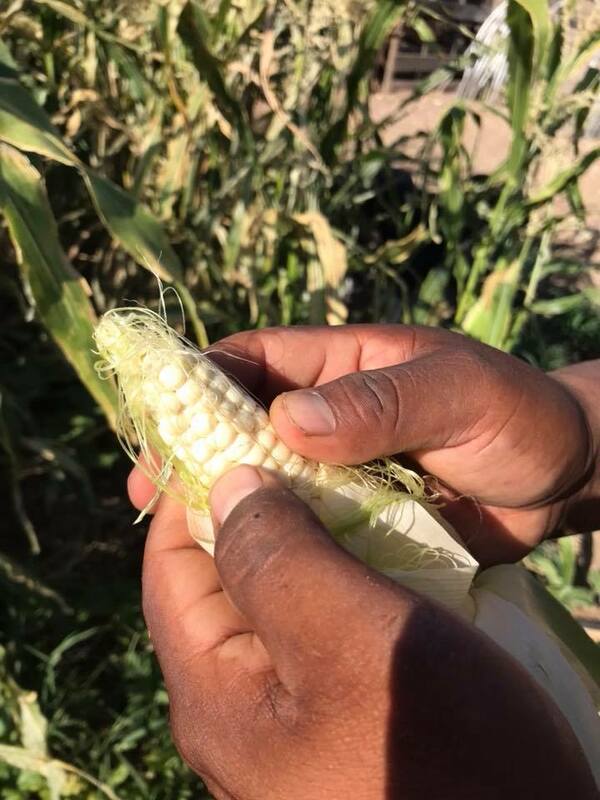 Join us for a three-day multicultural event dedicated to sharing and building skills of young farmers and ranchers, beginning farmers (those farming for less than ten years), small and medium scale farmers and food producers in Ajo, AZ! We are all working great hard to secure just and sustainable local food system, both economically and environmentally. The hands-on workshops will cover the many aspects of production, will include youth and elders, offer one-in-a-kind field trips, and provide ample opportunities for networking. Meals based on seasonal produce and Native American crops will be provided. We now welcome proposals for presentations. Thank you to the amazing partners, funders and sponsors - without you, this event wouldn’t be able to run for the fourth year in the row!